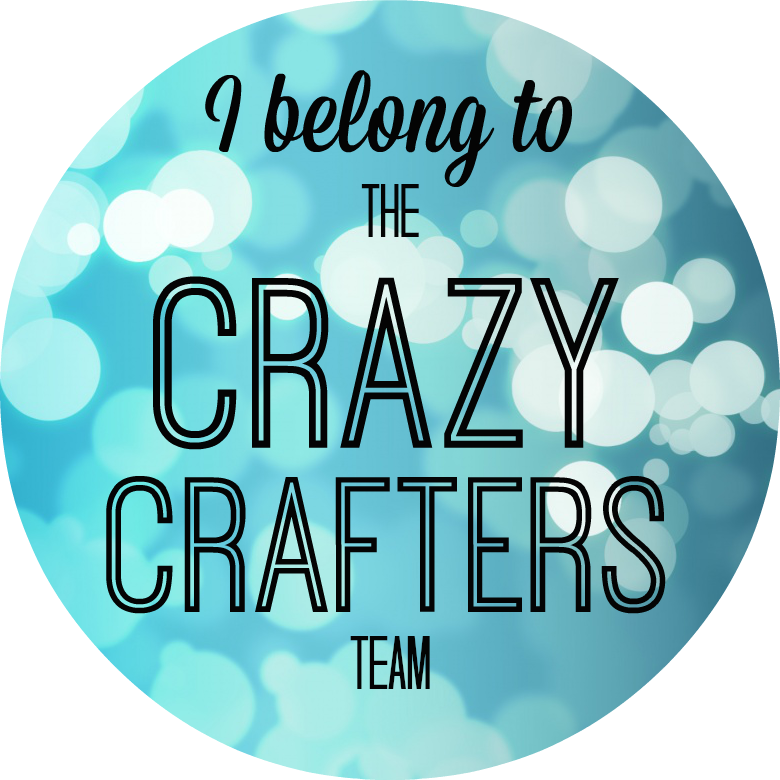 Welcome to The Crazy Crafters Project Highlight! How exciting to be able to show you these projects this week. Next week is very exciting as we have our International highlights next week. 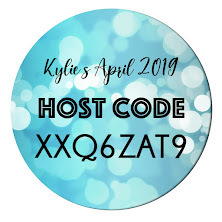 Those that want an exclusive invite to be on my blog next week have been invited. If you would like an invite to this special event and to showcase your work then please contact me to find out more information and how you can take part. Check them out here. Well done to you all every week you submit such wonderful work. 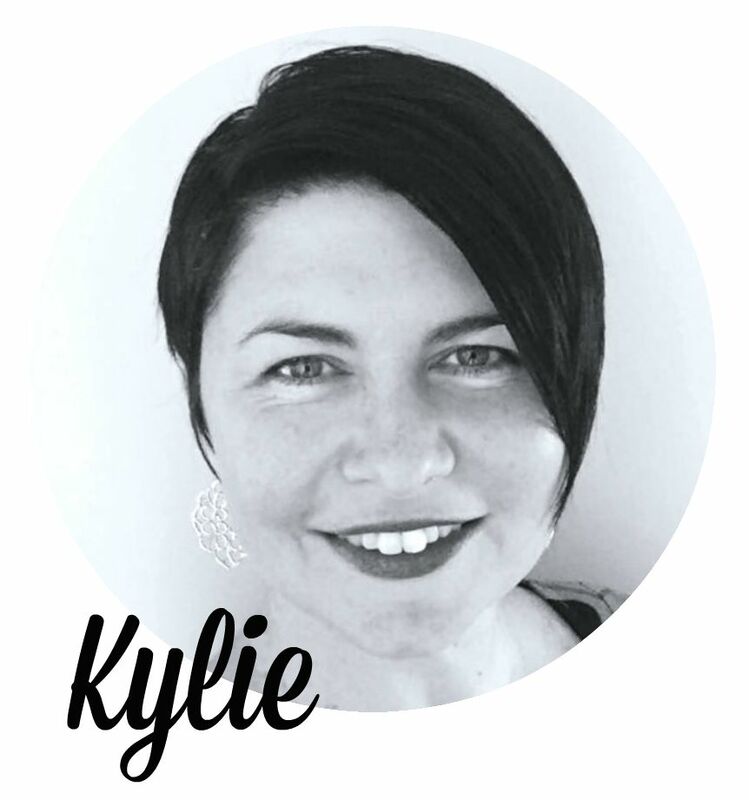 Now to Vote - click on the heart in the top right hand corner. I know that my team appreciate you taking the time to visit their blogs and vote for them and I do too! You get THREE votes so choose wisely. Thanks again for coming by my blog and supporting my Crazy Crafters team. They love having you all come by their blogs and voting for them too. We are sure you will gain so much inspiration from these gorgeous projects this week. All beautiful cards. Well done everyone! 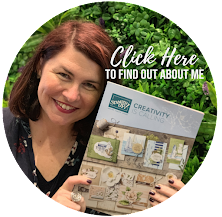 #loveitchopit - Learn how to USE your Designer Series Paper - No more HOARDING!